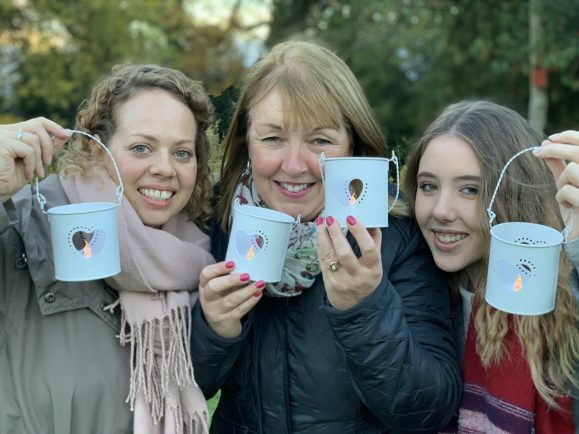 STAFF from Hanbury C of E First School are inspiring others to take part in a charity Lantern Walk which takes place on Saturday in aid of Primrose Hospice, writes Eve Watson. Registration for the evening walk through the gardens of Hanbury Hall begins at 4pm with the walk starting at 4.45pm. People can carry lanterns to light their way to remember loved ones who have passed away. Claire Parmley, office manager at the school said: “It’s a chance to get together to do something for a great cause. Staff have set up a Just Giving page to raise more money for the hospice. 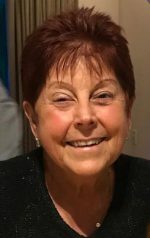 Anna Wilson, Primrose Hospice fundraiser, added: “We are delighted that so many teachers from the school will be attending the first Primrose Hospice Lantern Walk. Adults will be given a lantern with a battery powered tealight and children a glow stick wristband. All participants will receive a drink from Stables Cafe. Search Primrose Hospice Lantern Walk on www.eventbrite.co.uk or call 01527 889796 to buy tickets.